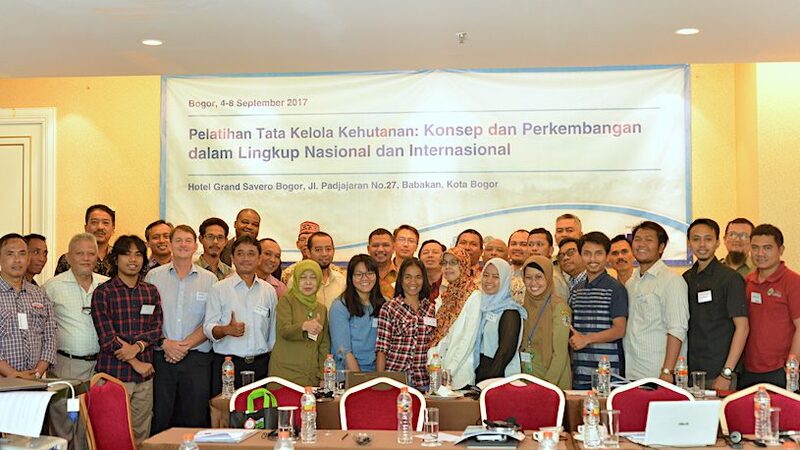 CIDT forest governance and capacity building experts Richard Nyirenda and Des Mahony delivered a Forest Governance and Training of Trainers course in Indonesia, hosted by Burung Indonesia from the 4-15 September 2017. 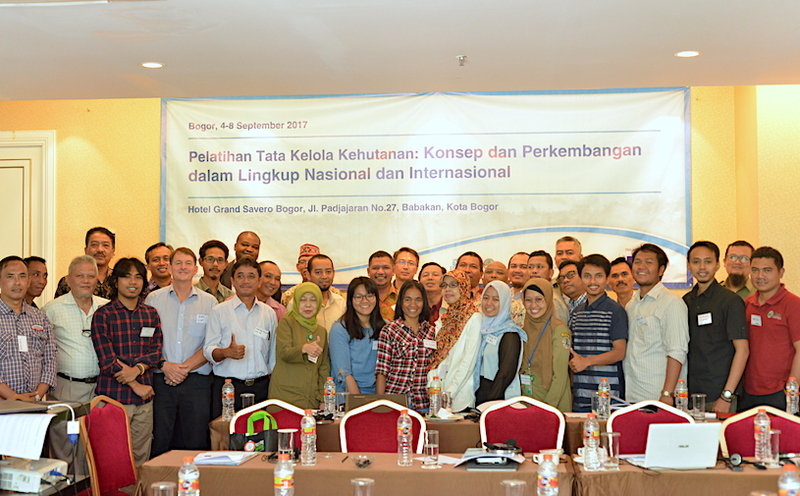 The two-week training course was held as part of an EU funded project coordinated by Birdlife International. The project is also implemented in Malaysia, Philippines and Papua New Guinea. 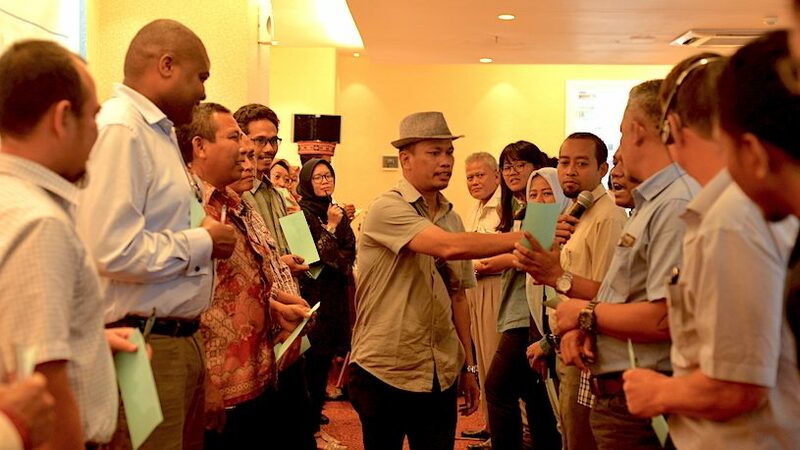 The training course was officially opened by the Director General for Sustainable Management of Production Forests in the Indonesian Ministry of Environment and Forestry, Pak Djohan Utama Perbatasari. 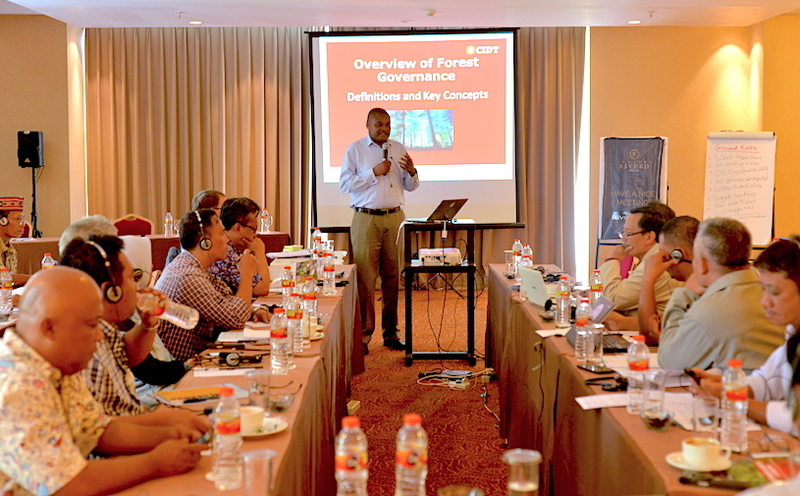 He highlighted that the training was critical in building the capacity of stakeholders in improving forest governance in Indonesia within the framework of both FLEGT-VPA and REDD+ and in supporting the Ecosystem Restoration Working Group to contribute positively toward the policy making process in Indonesia. Indonesia is the first country to issue FLEGT licenses since November, 2016. 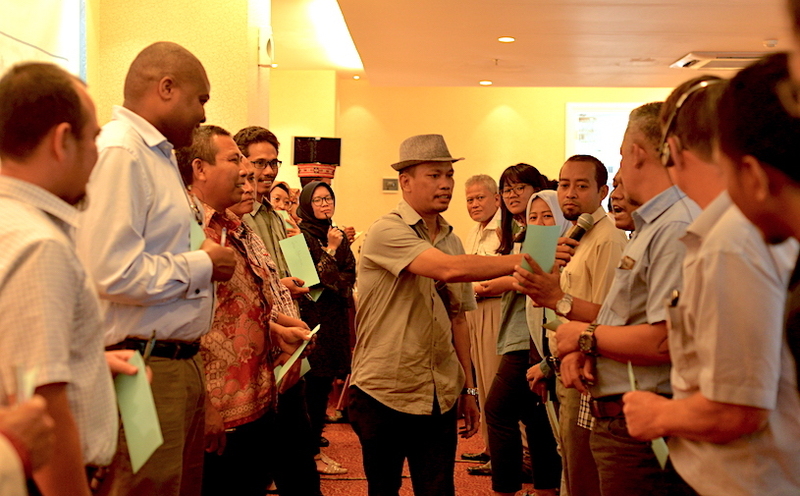 Similar courses led by CIDT will be held in the Philippines, Malaysia and Papua New Guinea in the next few months.